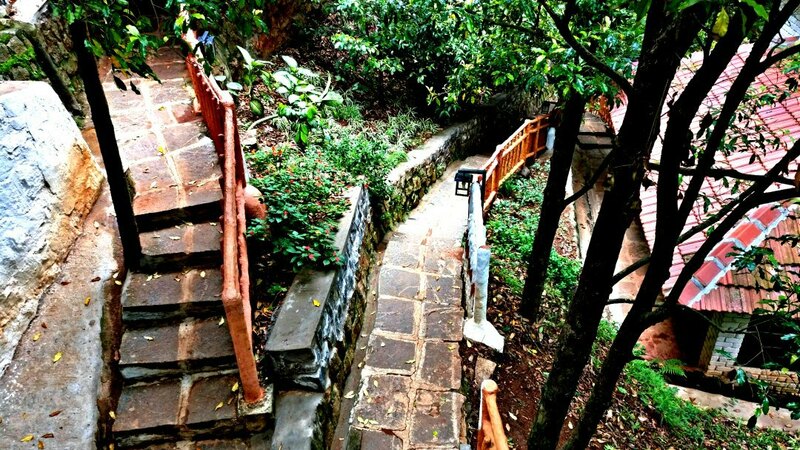 The way I ended up visiting Kurumba Village Resort in Conoor in Tamil Nadu, India almost unplanned by the end of this summer actually has a travel story. So let me tell you that first. 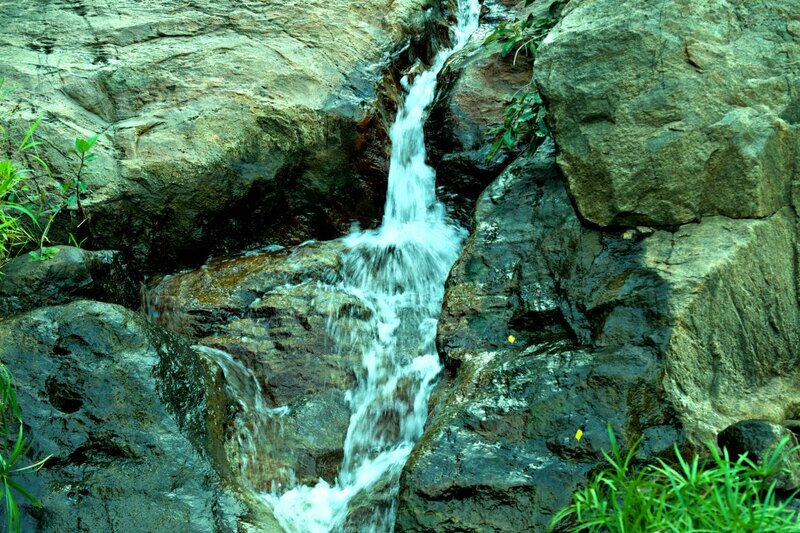 The hill stations of South India are my nearest places to go hiding during every summer. While I was working full-time, I would escape during the weekends (long or short) being contended with what I got. But things changed since last year after I turned into a digital nomad, giving me the luxury of extending these days of travel. 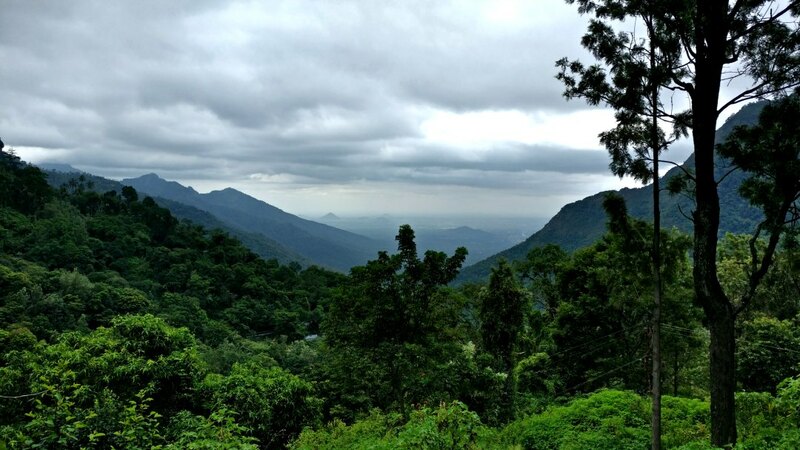 So last year it was multiple visits to the hill stations in instalments to the Nilgiris comprising of Coonoor, Ooty, Masinagudi, Kemmanagundi, Bababudangiri, Chikamagalur and Coorg in the south to run away from the scorching heat. I don’t know about you, but travel has made me greedy over the years now. Yes, that greed to do MORE travel. It’s like you taste some good whisky and you end up drinking the whole bottle (or more) because you love it so much to the point of being obsessed which makes you greedy. You got my point, right? In the same way, this year I wanted more. So I went to Himachal and maximized my number of days turning it into 3 months to retreat in the cool Himalayan mountains. But it didn’t end there. 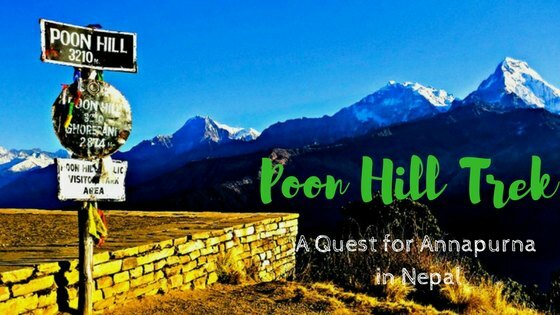 I had a few days of summer left and as if like some unofficial self-imposed rule, I felt compelled to visit at least one of the Himalayan counterparts in the South. 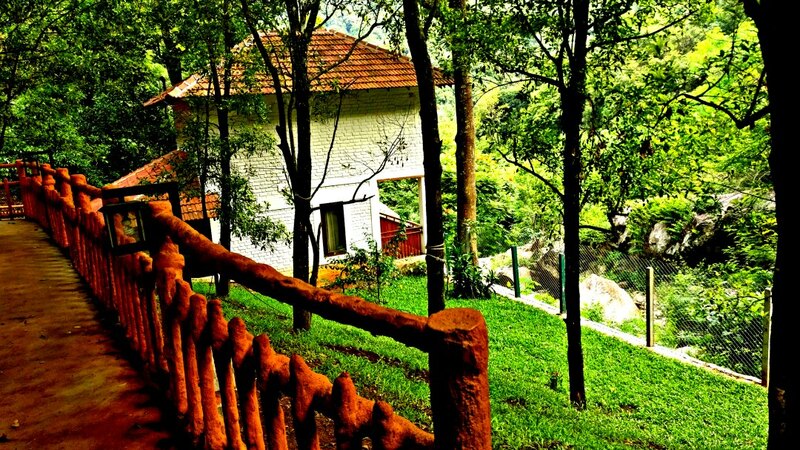 Although there are plenty of hotels in Conoor and Ooty, resorts near Ooty or Conoor are not that many, especially resorts that offer unique experiences. So it to me a while to find something I was looking for. 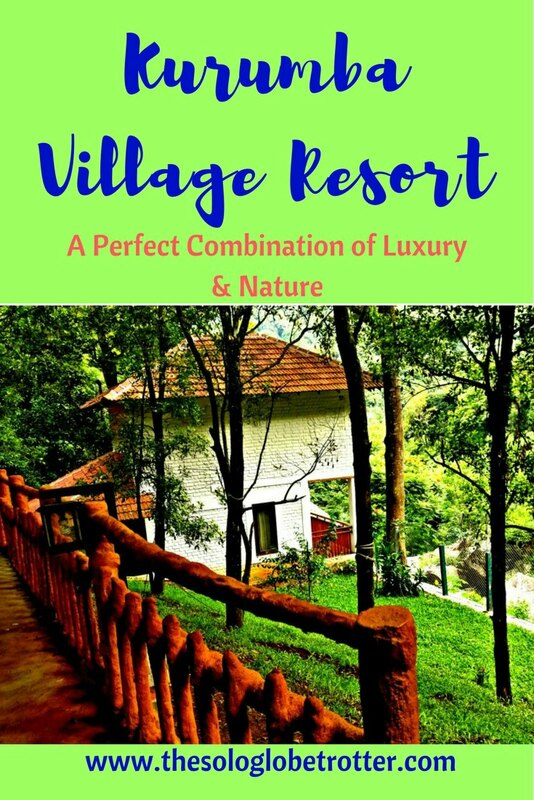 I went past on the internet for some precious discovery in the lists of Conoor hotels and Conoor resorts, and came across Kurumba Village Resort, among the best resorts in Conoor. Where is Kurumba Village Resort? Delicious Food & Some More Food! 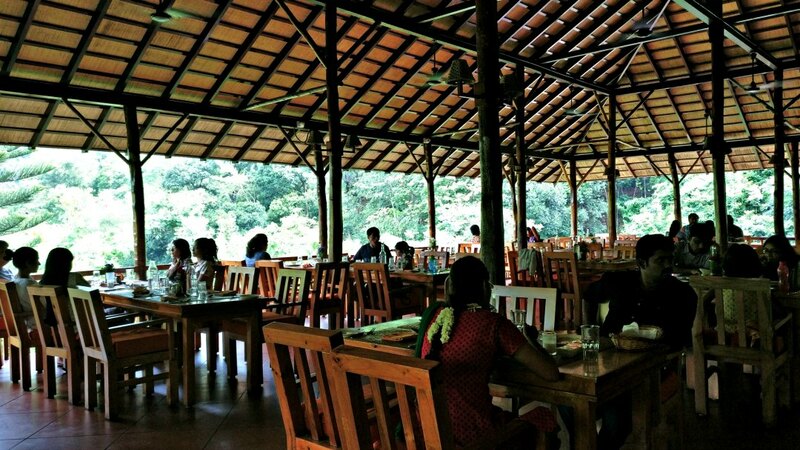 Kurumba Village Resort is located on outskirts of Ooty and Conoor as well, to be precise. 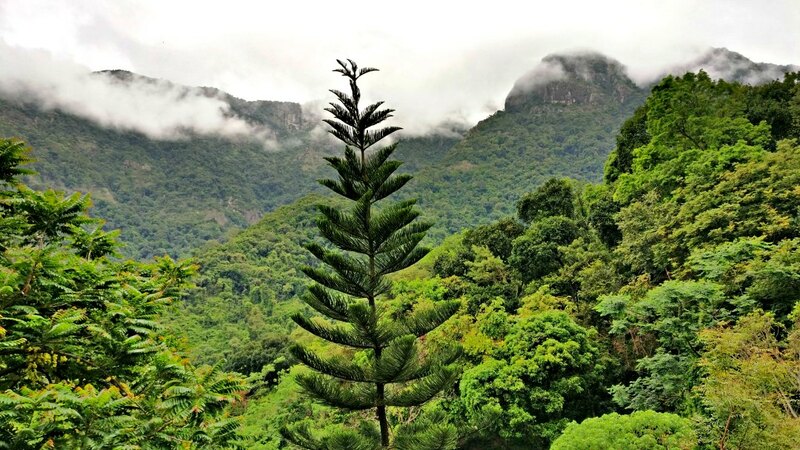 If you are traveling from cities like Bangalore to Kurumba Village Resort, you can take either the public or private buses to Ooty or Conoor, and from there rent a cab to the property. It takes up to 7 hours to travel from Bangalore to Ooty/Conoor, a few hours less from Mysore. The directions to Kurumba resort is pretty clear on the Google Map. Although it might look doubtful with a lot of greenery appearing on the map, the map is perfect! I set out to Coonoor with a friend by bus from Bangalore. The weather was refreshing in the morning when the bus reached the city an hour late. A cab was waiting, and in about 30 minutes or so, I was at the resort. The first impressions are always the best, and I loved what I saw instantly – Abundant greenery, meticulously planned decor in the lounge area mostly made of wood ensuring fine aesthetics everywhere. A meaningful, profound way of life, isn’t it? Inspired by these deeply rooted ideas, rich history, tradition and culture, Nature Village Resorts named the place as Kurumba Village Resort. You can find many murals, artwork and statues depicting the lives of Kurumba tribe. The check-in took less than 5 minutes, and I got into the standard cottage by shuttle. The property is located at a lower level with a row of cottages built at successive heights in steps that go down. So it’s not a place on the top of a hill. 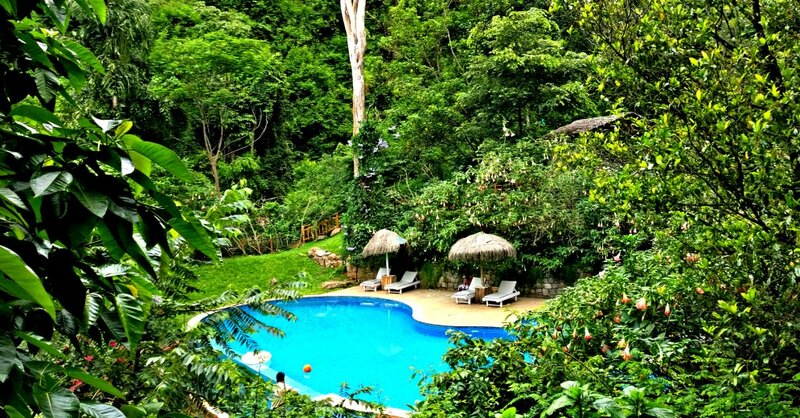 Instead, the resort is almost at the foot of one hill and surrounded by a row of towering mountains on the other end. This reminded me of Ubud in Bali, where I had stayed in a similar place surrounded by mountains embedded with stepped rice terrace fields. The standard cottage looked great – Minimal contemporary design yet grand, fitted with all amenities that are naturally available, biodegradable/recyclable. I was impressed by how every little detail was taken care of, and the precision with which the things were carefully picked and placed. No traces of plastic anywhere, including the bathrooms where all the bags were made of Jute or Fibre. 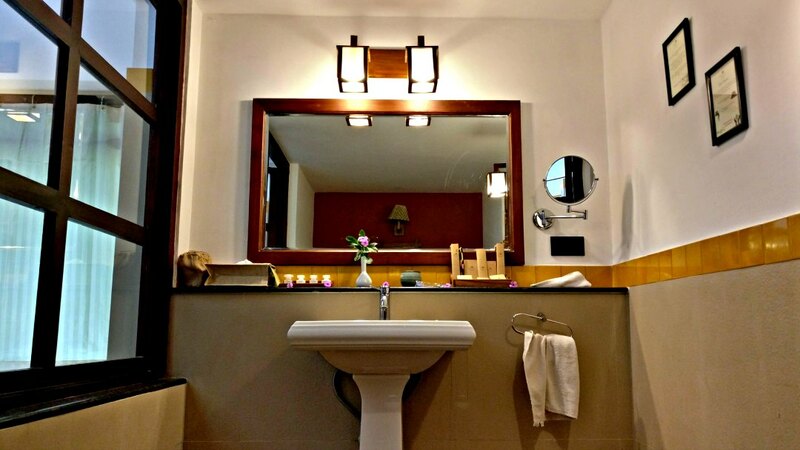 The room was spacious, with an entrance, room area, big bathroom and a balcony facing the stream of water that ran amidst a thick jungle. 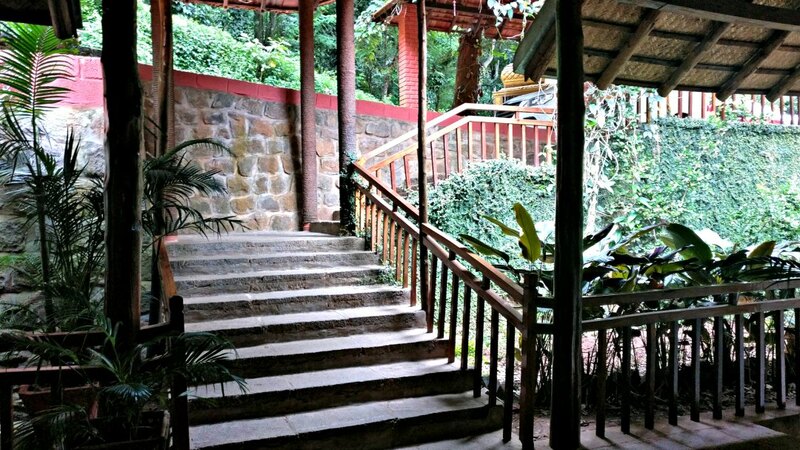 I could easily say that the accommodation at Kurumba Village is on par with the best of Coonoor resorts and cottages. The first thing after freshening up was to have lunch, which was much needed after a long bus ride and missed breakfast. The lavish Buffet spread was ready in the restaurant area, to which I took an immediate liking. There were tables arranged overlooking the mountains upon which the clouds played around. 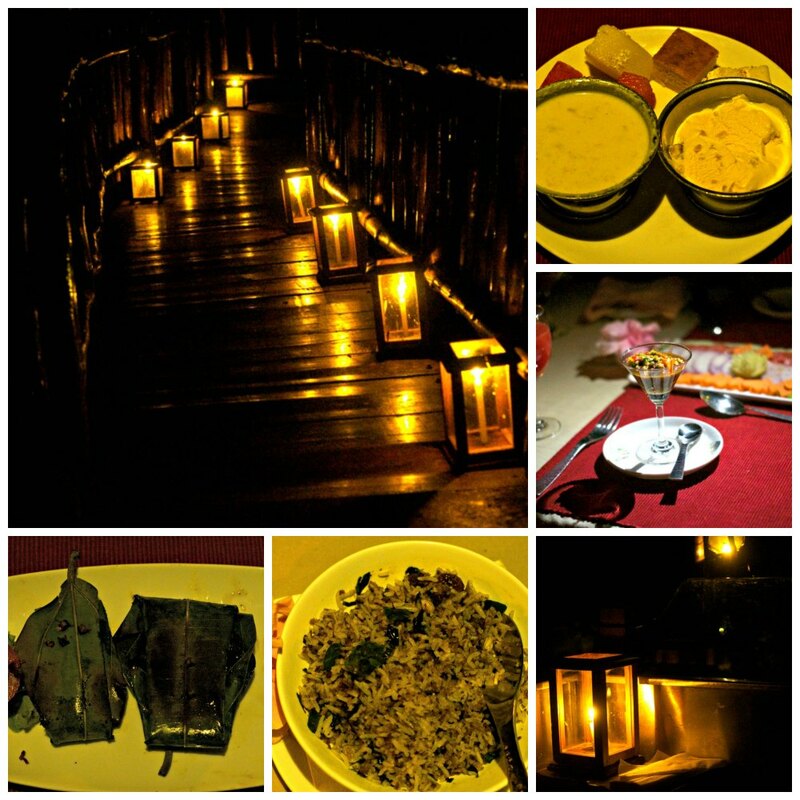 The cuisines were a mix of the north and south Indian dishes, topped with a variety of delicious looking desserts. I have not had a very great experience with Buffets, and so I was hoping for an average meal. But, luckily my bad luck seemed to end with Buffets finally! The food was too good. Little did I know then that I would be having a lot of food every few hours throughout my stay! I was totally looking for a lazy holiday, and being totally cut off from any network, I took it as a sign (hmm, an excuse!) to take a break from my ever occupied work life to enjoy! 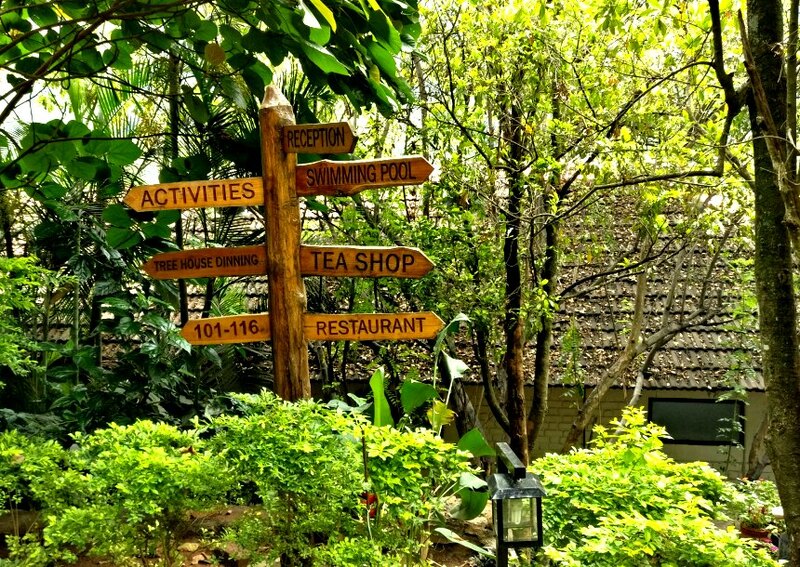 After a fulfilling heavy lunch, a self-guided walking tour around the resort looked necessary. I ventured to check out the swimming pool. 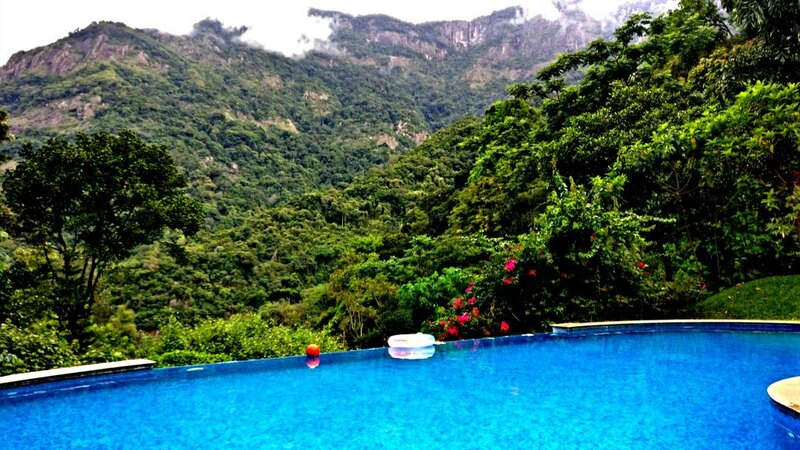 The pool is big and is surrounded a lush spice garden overlooking the gorgeous mountains on the front. With the weather being perfect, I could see a few making the best use of the Swimming pool enjoying the views of the Nilgiris. The pool is much bigger, and well maintained along with offering some gorgeous mountain views. You can total add Kurumba resort to your list of the best resorts in Conoor with swimming pools! After a calorie-rich snack time involving hot pakodes and Chai following the walking, I enjoyed some board games with my friend until Dinesh, the guide told us about the performance that was scheduled for some time. When I was also called to try some moves! Suresh is a well-known folk dancer, who is popular for Karagattam, a form of dance that involves performing with a Karagattam on top of the head. He has been performing this for many decades and holds many global and national awards. So I got to witness his performance, which was really interesting and good. He also entertained the crowd, especially the children with his humour and acts. His best was picking up and piercing a needle close to one of his eyes without touching with his hands! I was still full from the snacks and was not at all hungry, but this was just the beginning! In Room Barbeque was set up after this, where a special chef comes and cooks your favourite BBQ on the balcony of your room! This is an on-request activity for people looking to savour some yummy BBQ food in the room cooked and served especially in private! Indeed, both the food and the way the Chef prepared them was really good! 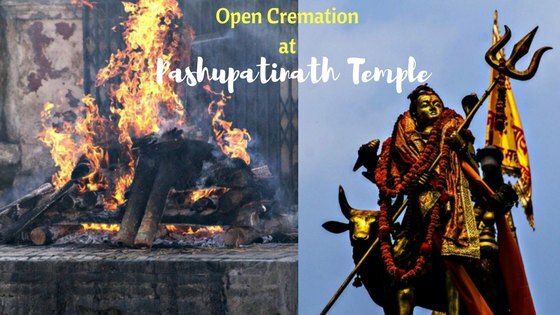 The staff quickly set up a mini-kitchen in no time, and the chef prepared Hara Bhara Kebab and Paneer Tikka in little time with his seasoned experience while chatting. The BBQ was followed by a Buffet dinner. The spread looked as good as the lunch, but I couldn’t try much as I had absolutely no more place left in my stomach! The next day, I started out relaxed with a Buffet breakfast that consisted of the western and Indian cuisines. The food was again delicious, although I felt that the coffee would have been better. Jyothish, the operational manager at Kurumba Village Resort, told about the adventure activities available in the resort. 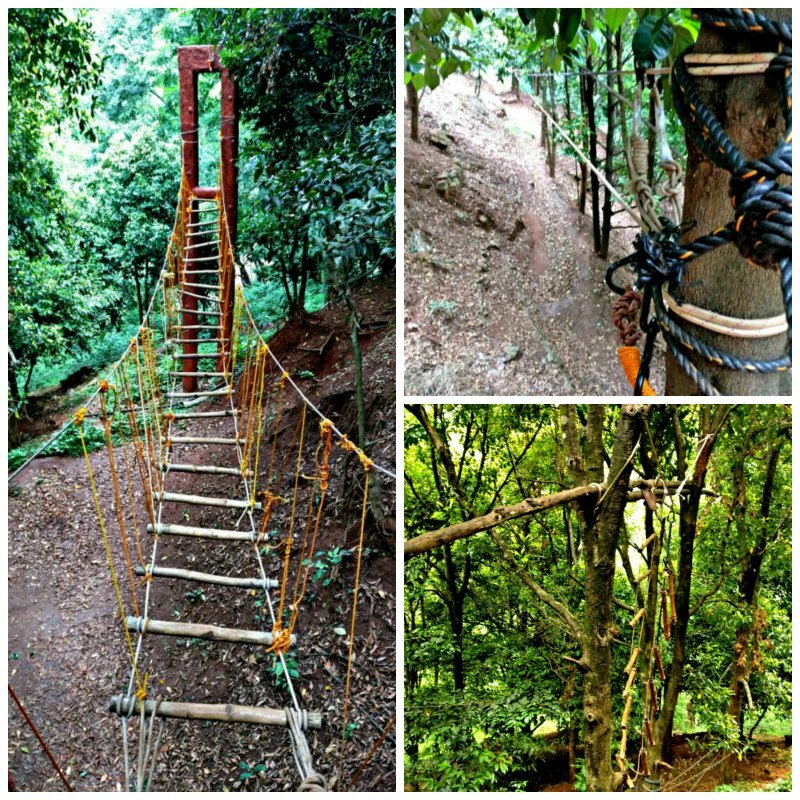 Burma Bridge, Zip Line and a swing have been put up for some light adventure on your holiday here, apart from the game room consisting of Table tennis, Foosball and Carrom. The crowd was a bit thinner on the second day, and I got a table with the views. I savoured a heavy, delish Buffet lunch enjoying the nature. Soon after, a guided spice tour was on the agenda. 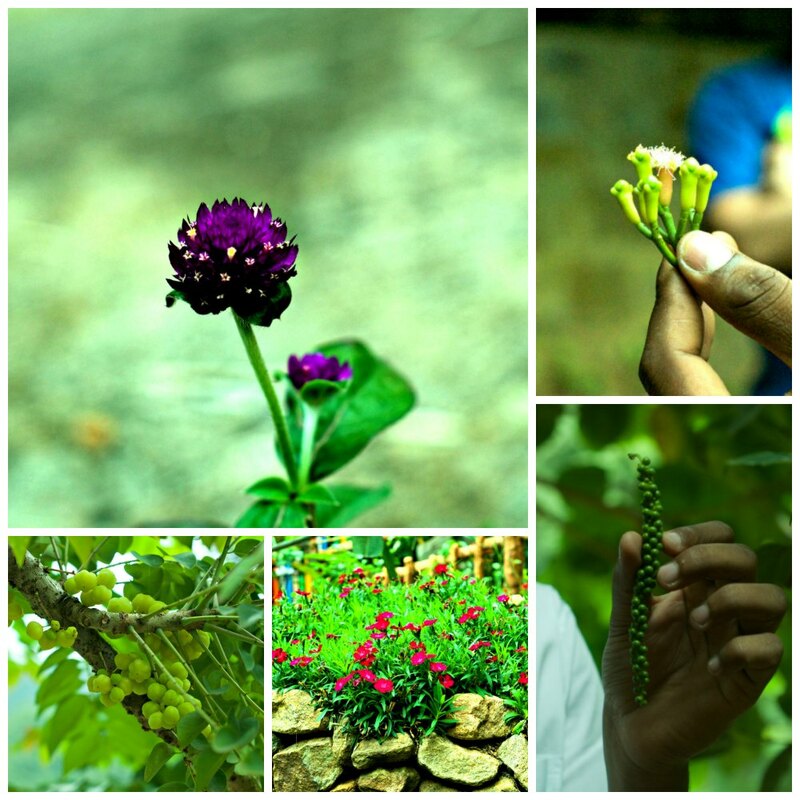 Spice Plantation tours always fascinate me somehow. I love the idea of getting to know how things are grown from the grass root level. In fact, this was the top reason why I chose to come here in the first place! All the guests gathered near the pool, and Dinesh flagged the tour after a briefing. It was a good interactive tour where he introduced us to different spices, fruits and vegetables – all carefully cultivated in the spice garden. The tour ended with the group walking to the stream which looked like a mini-waterfall. The kids in the group enjoyed playing in the water. It looked beautiful and felt awesome to be standing amidst the bounty of nature. The 30-minute tour was fun, and we were then asked to freely explore the property and take a walk in the evening. I have had my share of some special dining experiences, but on a tree-top wasn’t one of them. So I was really looking forward to this unique experience, being mostly curious, imagining how it would be. I wasn’t expecting anything too opulent, but I was surprised to see the rich setting that had all the elements of a fine dining experience. The steps of the staircase leading to the tree-top area were lit by candles, beautifully arranged. With no prominent light anywhere around, the ambience looked pretty with these lamps. 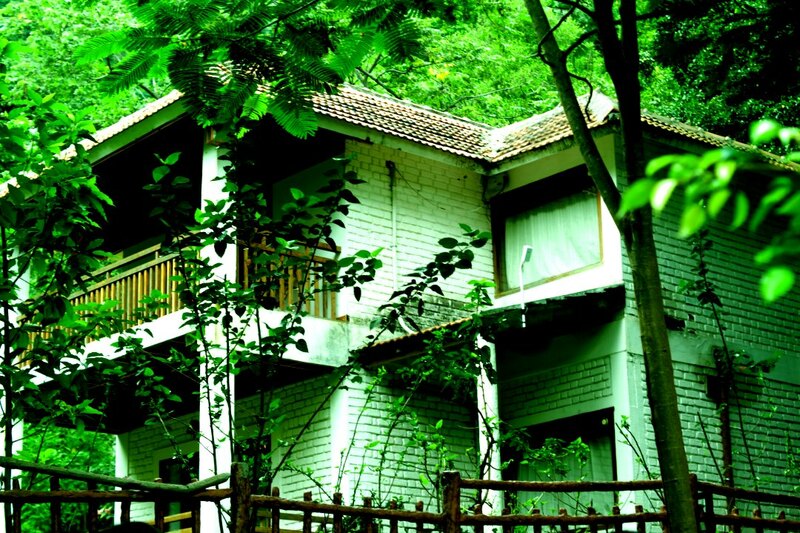 A bamboo-style hut was perched on the tree-top with a small kitchen at one corner. greeted and welcomed for the dinner. Treetop dining was special not just for this setting. 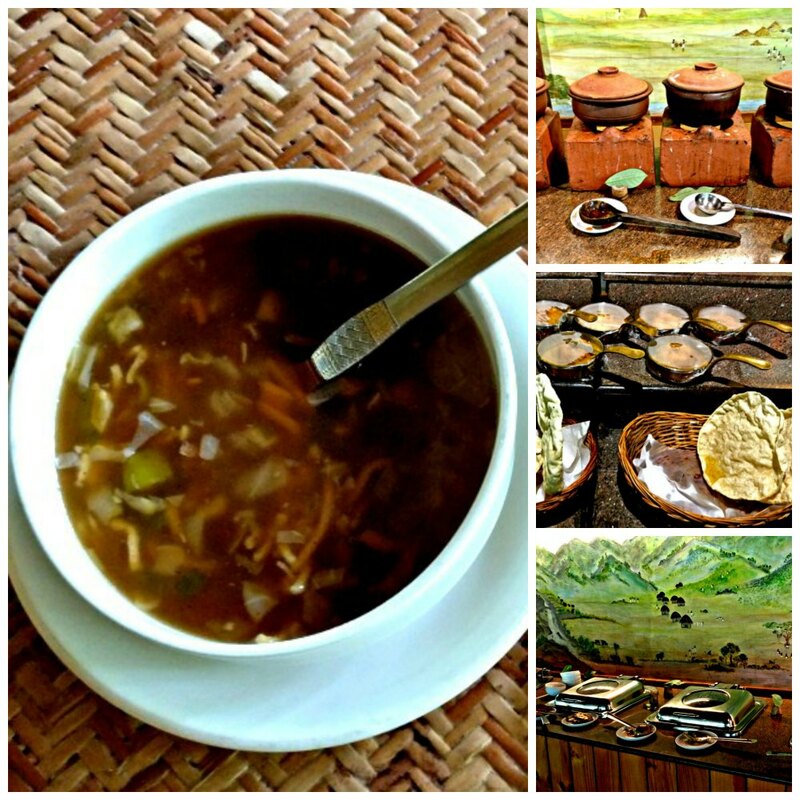 Special traditional signature dishes of Kurumba Village Resort was on the menu. Now, don’t you call this a perfect dining experience? 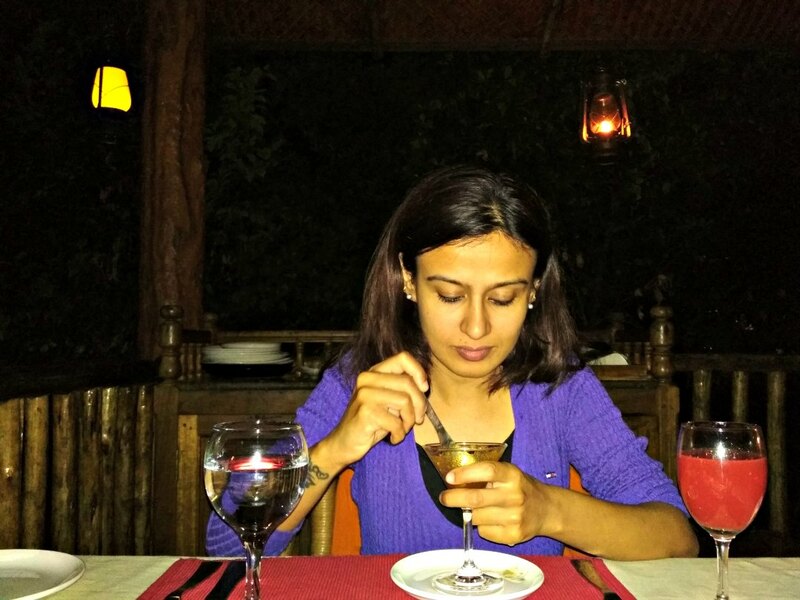 “The treetop dining is a major activity that many people, especially couples opt for, for a romantic dining,” said Jyothish, welcoming us to the table. He also told about how they have been responsibly promoting tourism without affecting the harmony of the nature around the resort. Fisrt of all, I was impressed by the commitment of Kurumba Village Resort for protecting the nature, and first of all for being aware of the dynamics. Because it’s hard to find organizations or companies defining and valuing core principles more than the commercial aspects. I mean, why should anyone care so much when you can just set up a luxurious resort in nature and make money? Because that’s easy compared to maintaining the sanctity of a place and giving back to nature a portion of what it offers. I had read about these practices and this drew me to this place, and I felt happy to see the idea of responsible eco-tourism being incorporated deeply at Kurumba Village Resort, along with all the grandeur of a five-star property. 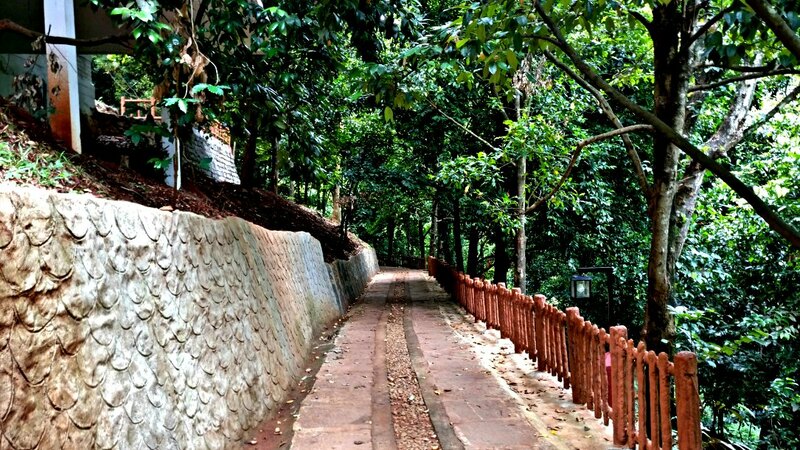 Plus, for those looking for romantic getaways, special occasion and celebrations, experiences like tree-top dining and being amidst nature will be an amazing holiday, which makes it be among the top village resorts in India. So if you want to experience some luxury and also want to spend time in the lap of mountains without being guilty of intruding the nature, you should head to Kurumba Village Resort. Not only will you have an indulging vacation, you’ll come back picking up some ways to give back to mother nature! 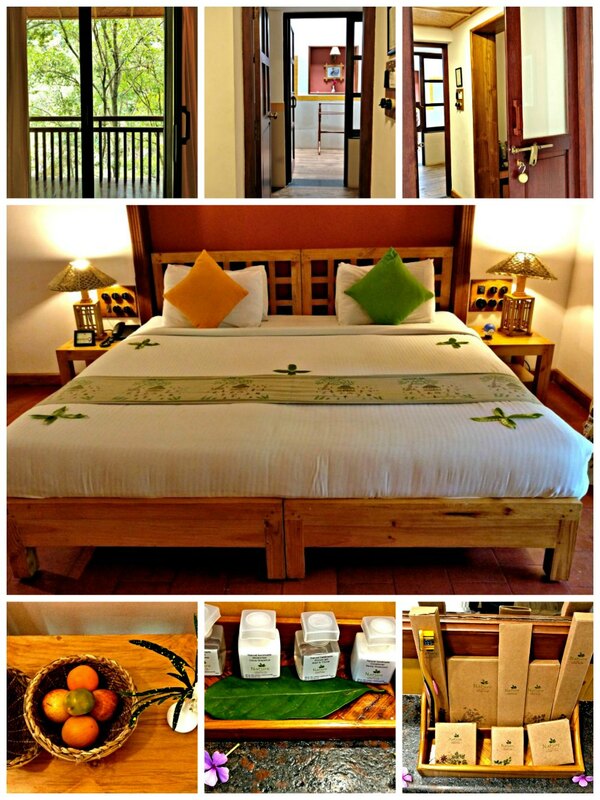 You can check more about Kurumba Village Resort & their activities on their website & also can book with them. Here is the link to the Kurumba Village Resort Map. 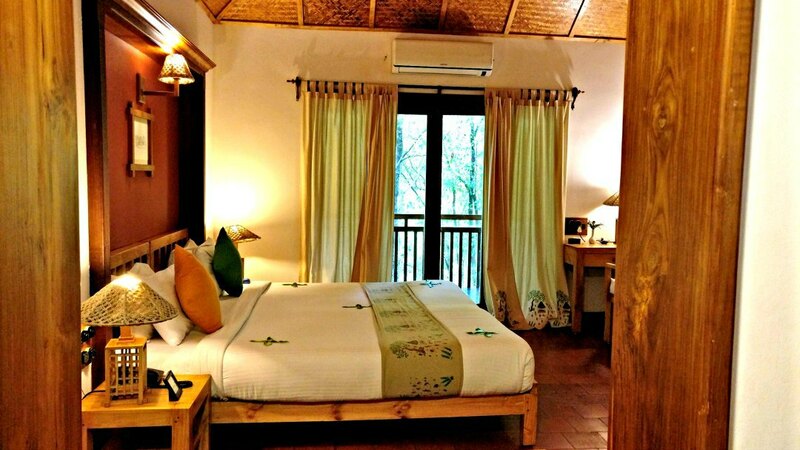 The price at Kurumba Nature Resort varies for the type of cottages and also on the seasons. There is standard Kurumba cottage, and for those families wanting a unique experience, there is the special Kurumba Jacuzzi Suite. You can take their Kurumba tour packages for 1N/2D, 2N/3D and so on, which includes the use of all amenities including adventure and a complimentary breakfast. The treetop dining can be arranged on request basis at an additional cost. PS: I was hosted by Kurumba Village Resorts, but as always, all the opinions and thoughts expressed here are my own.